Quartett 8 : consort music / Felix Werder. 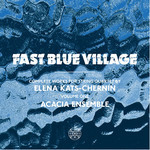 Also known as String quartet no. 8. 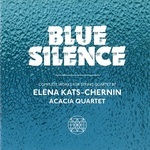 CD: Luminous / works by Romano Crivici. 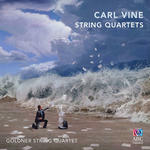 CD: String quartets / Carl Vine ; Goldner String Quartet.